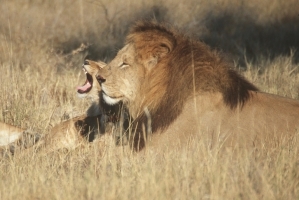 Compare low cost Maun Airport car hire | Book cheaper SUV, MPV & Minivan rental in Maun, Botswana. For cheaper, good value car hire at Maun Airport, we have a wide selection of vehicles and 4x4's available. The 4x4's are usually the preferred rental vehicle and are always in high demand, so please book early. Prices include Airport Tax, VAT, and road taxes. Also included are third party liability insurance, theft protection, a collision damage waiver and unlimited miles. Some of the rental companies who have discounted their prices through our site, include:- Avis, Budget, Dollar and National/Alamo. Free amendments are allowed, and cancellations also free, upto 48 hours before collection. Compare lower rental costs for pickup trucks, jeeps, city cars, station-wagons, MPV, Minivans & SUV for Maun Airport. We offer a wide choice of vehicles from budget economy options through to MPVs, 4x4 Jeeps and luxury autos. We have a wide selection of car categories ranging from economy to 4x4 jeeps and minivans. Maun Airport is small but busy, with limited amenities available and the only a few food and beverage outlets. Maun is a bit of a ramshackle assortment of a town and sits on the banks of the Thamalakane River. To be honest, you do not go to Maun for the sight seeing. You either get in your safari bus, boat or rented car to explore further areas. Book MPV & SUVs in Maun at cheaper rental rates. Maun estate & saloon hire made easy here. Minivan to seat nine people at lower hire costs. CDW insurance excess cover also available. 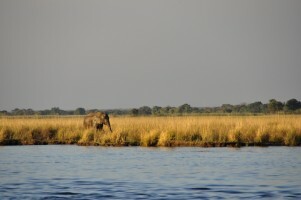 You will probably pass through Maun at the start of your safari to the Okavanga Delta or Moremi Game Reserve, although you will see a few herds of domesticated animals around the town. 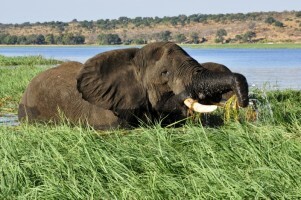 You can also reach the game park of Chobe by road. Rileys Hotel, which started life in the 1920's, as Rileys Bar, is one of a number of hotels now to be found in the burgeoning town of Maun. The airport is about three miles from town of Maun, that is home to over thirty thousand locals. You can catch a sight seeing flight at the airport, so you get the chance to see the Okavanga by air, before paddling through the reeds in your canoe, when on safari.